HANDBOOK OF RELIGIOUS EXPERIENCE is generally recognized as the classic book on the psychology of religious experience. It is the gold standard against which other books in this field are measured. This monumental volume examines in great breadth and depth the nature, roots, ecology, expressions, explanations, and facilitational modes of religious experience. 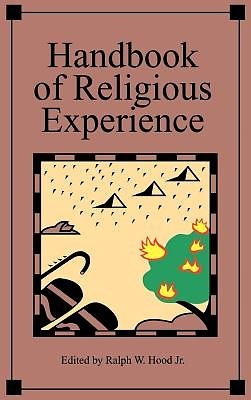 Ultimately, religious experience is central since it is the source, context, and validation of all religion, all religious activities, and all theories of religion. Scripture and sacrament are basically religious experiences. Religious experience is basically the encounter with God in its highest form.